Network Ten has signed Walkley Award-winning journalist Adam Walters (pictured) to TEN Eyewitness News First At Five as a senior reporter. 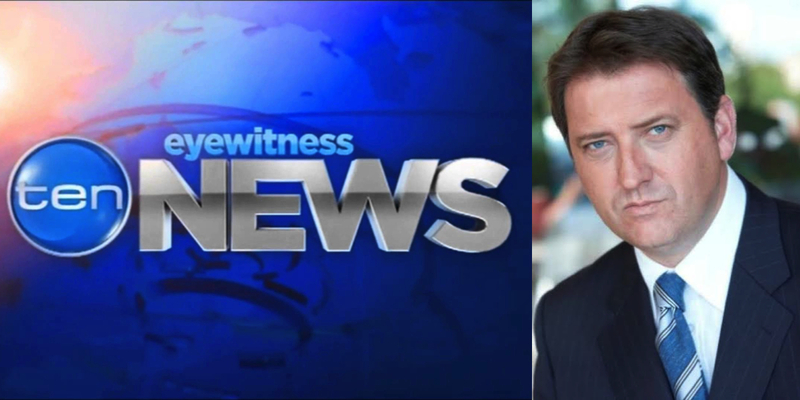 Walters is one of Australia’s most respected and experienced television, newspaper and radio journalists and he takes up his role at Network Ten in July. In 2007 Walters was nominated for Walkley and Logie Awards for a series of exclusive reports that led to the resignation of NSW Police Minister Carl Scully. In 2002 he shared a Logie Award and Walkley Award for the coverage of the Bali bombings.